We are considering working with an adoption consultant becuase we have been waiting for quite a while with a couple of local agencies. Does anyone have a recommendation? 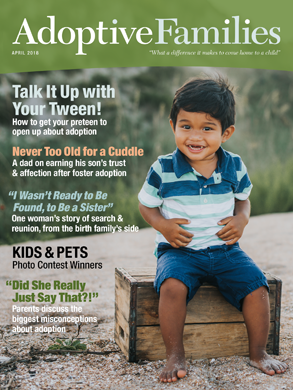 Has anyone heard of the Adoption Center of Hope? wondering if anyone has used this service ? They are a facilitator in California. Prismaticpril started the discussion California Recommendations?? ?